Orson and Brusini Ltd. strives to be Rhode Island’s most trusted law firm, with locations in Providence, Newport and Wakefield. Welcome to Orson and Brusini Ltd.
We represent small to mid-size businesses and business owners by providing proactive, solution-based, and cost-efficient representation for the issues they face. Orson and Brusini Ltd. aims to provide high quality, proactive, cost-efficient, responsive, and solution-based legal services to businesses, families and successful individuals. Orson and Brusini Ltd.'s talented attorneys have vast experience in a range of practice areas. We work together to efficiently meet your legal needs. 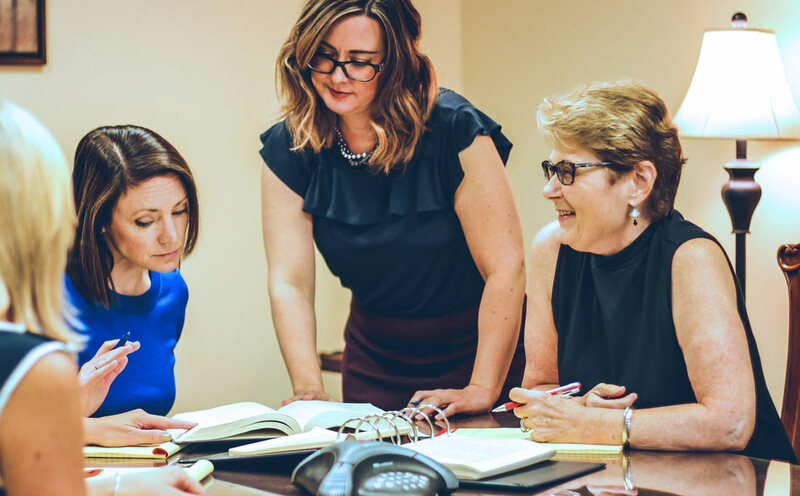 No matter the situation or case, our firm strives to provide proactive, solution-based, cost-efficient representation for business owners and individuals. Advising businesses and business owners on a wide range of matters such as business formation, general corporate matters and complex strategic agreements. We help companies explore new opportunities and operate more efficiently. Our attention to detail, deep knowledge, and responsiveness allows our clients to successfully navigate the complex world of business law. Arranging for the management of your assets upon your death or incapacity is one of the greatest legacies that you can give your family. Appropriate advanced planning can give you peace of mind, knowing your affairs are in order. Proper planning will also help minimize confusion and potential conflict regarding the distribution of your assets. Assisting business clients and individuals in evaluating claims and defenses, negotiating claims prior to filing suit and in all phases of trial preparation and litigation. Represents plaintiffs in all types of personal injury cases, such as automobile accidents, wrongful death, medical malpractice, product liability, pharmaceutical negligence and prescription drug injury.